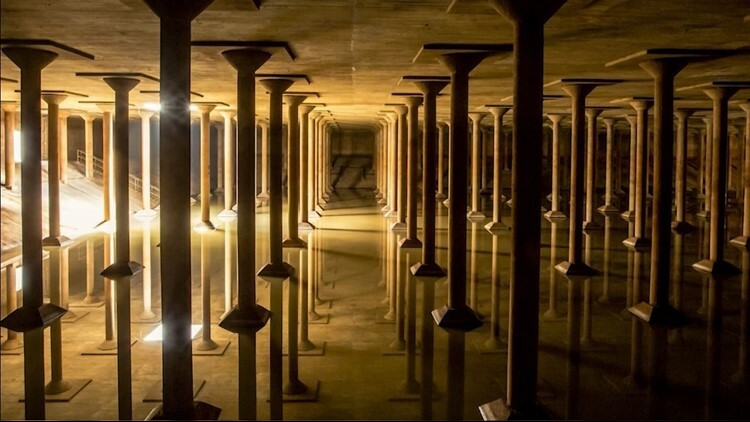 HOUSTON - Buffalo Bayou Park is debuting a new art exhibit underground this weekend. The art installation is located inside the park's Cistern that has been restored and re-purposed. Starting Saturday, May 12, visitors can check out a light show inside the cistern. Twenty six projectors will create a beautiful effect in the 87,000 square foot space. The exhibit is open to the public and admission is $10. But the park says visitors can go for free on Thursdays. The park says the Cistern is fully accessible by wheelchair and compliant with ADA design regulations. Children under the age of 9 are not permitted inside. Reservations for tours are required. 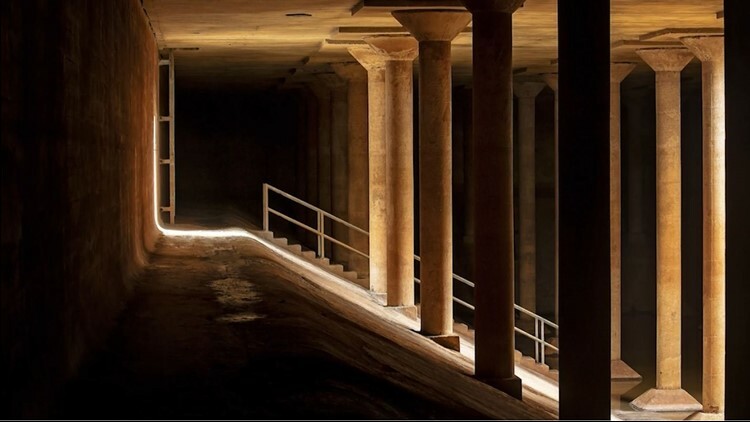 The cistern will officially open on Saturday and the park will offer history tours during the week and on the weekend and meditation sessions on Sundays. For more information click here. The exibit officially opens to the public on Saturday, May 12, 2018.